 The DEVC thanks all of our sponsors for supporting the promotion of electric drive vehicles. Please take a moment and visit our sponsor sites! Charge your EV with sunshine!